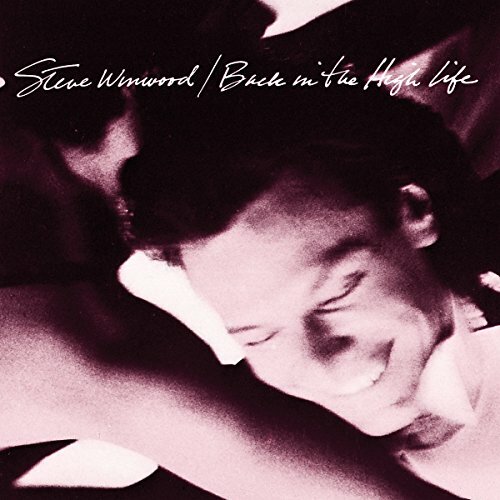 In a career full of triumphs, this 1986 LP might have been the pinnacle for Winwood; it sold three million copies and gave him his first #1, the Grammy-winning Higher Love . It joins the infectious title tune; the hit Freedom Overspill; Split Decision , and more pop gems with guests Joe Walsh, James Taylor and others! If you have any questions about this product by WINWOOD,STEVE, contact us by completing and submitting the form below. If you are looking for a specif part number, please include it with your message.